 I am heading to Cartagena, Colombia and other areas of the Colombia North Coast in Jan/Feb/Mar, and looking to do some freediving. I completed my intro course last year, and am looking for people to dive with (for a fee as needed) and/or to rent gear. I can be flexible on timing, location, and I can also speak intermediate Spanish so the divers don't need to speak English. If anyone is interested, or knows of anyone, let me know! Thanks for the tip, I'll check them out!